Auravedic is not a new name for me. I have reviewed lot of their products here, here and here. Brand’s USP is that it uses natural products in almost every product of theirs. 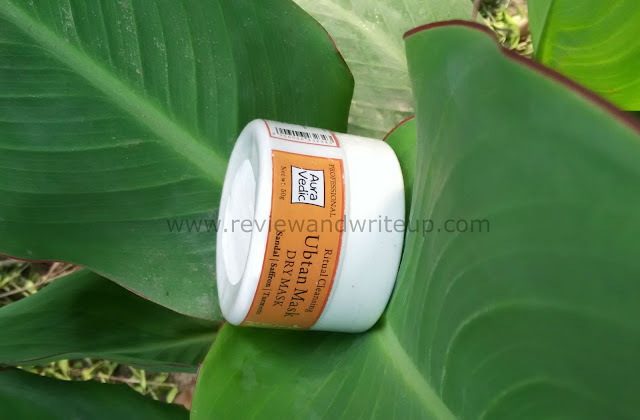 This time I am reviewing their Auravedic Ubtan Mask. It is priced at Rs. 150 but you can buy at a discounted price from here. Packaging – It comes in a similar packaging like its earlier variants. 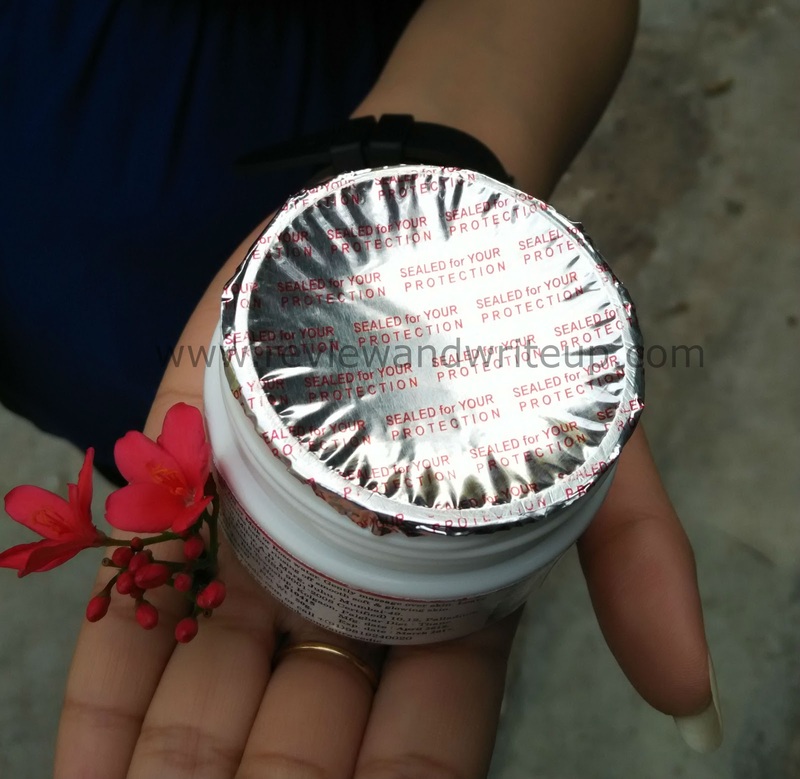 A round shape plastic tub sealed with a foil. It is light in weight and easy to carry in bag. 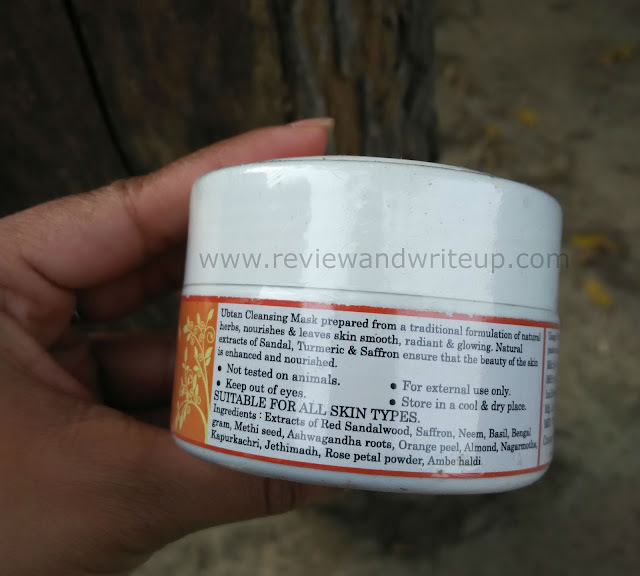 Ingredients – extracts of red sandalwood, saffron, neem, basil, Bengal gram, methi seeds, ashwagandha roots, orange peel, almond, nagarmotha etc. All these ingredients used in the making of Auravedic Ubtan Mask are really good for skin. Read my experience to know if it really faired or not. 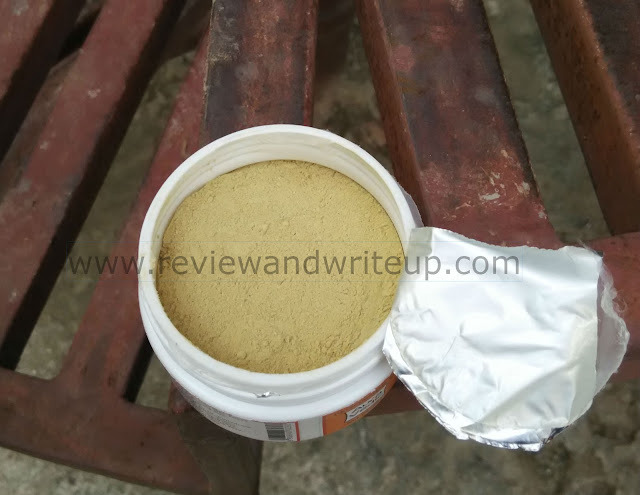 My experience – When I removed the seal of tub I was surprised to see a powdered ubtan. Reason before whatever face packs or masks I have used had a texture like that of paste. But this time it was in a powdered form. 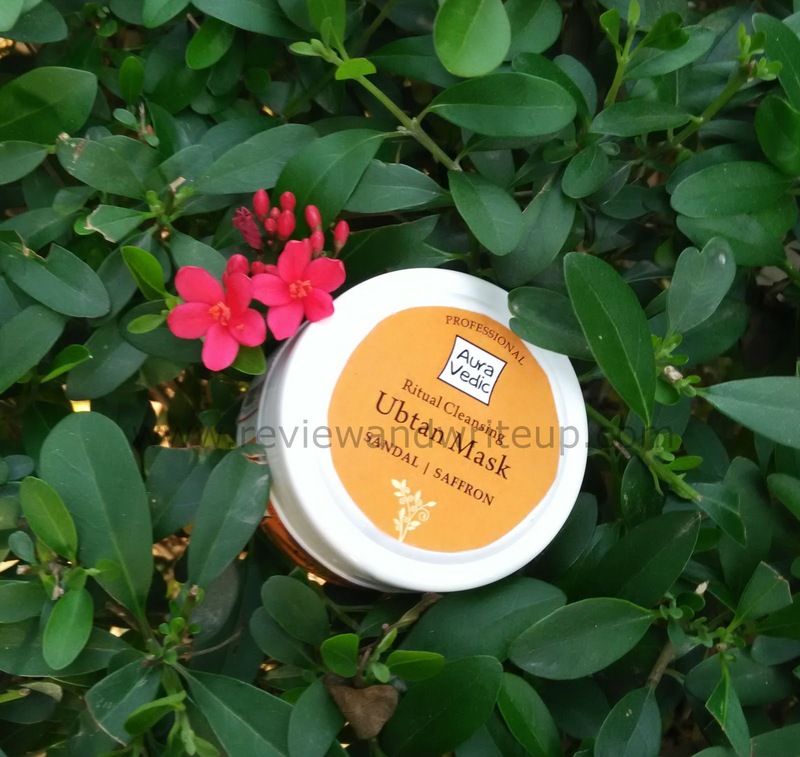 The ubtan has a mild fragrance that is soothing to senses. To use it I take out one spoonful add few drops of gulabjal and make a thick paste. After cleaning my face with facewash and scrub I apply the paste. Leave it for twenty minutes and wash away. Face mask will cause tingling sensation because of presence of natural herbs in it. With one time usage only my skin looked radiant, clear and smooth. Skin felt so soft and supple after use that I kept of touching it. 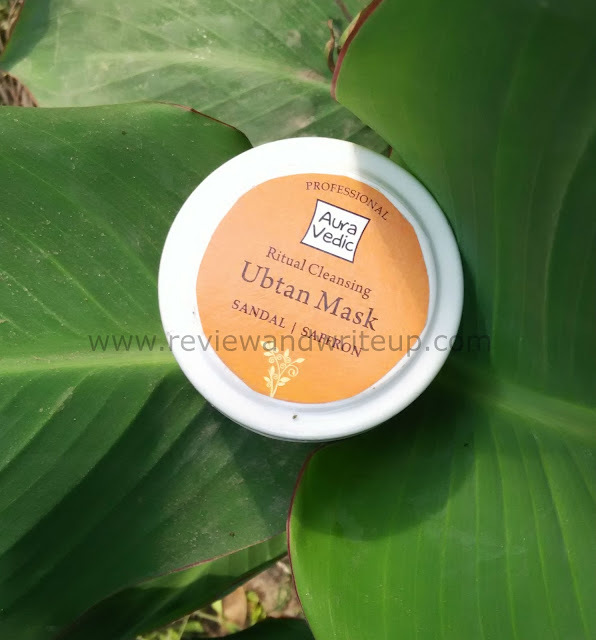 This face mask is suitable for all skin types. And I know for whole summer this is going to be my favourite mask. In my opinion these type of masks are suitable for guys as well. I love using ubtans and auravedic definitely has some great products and this is not exception.